With the holiday season coming quickly, maybe you’d like to spend a little money on yourself, and pick up a “gift” that you’ll be able to use to spice up your projects, or make your workflow just a little bit easier. 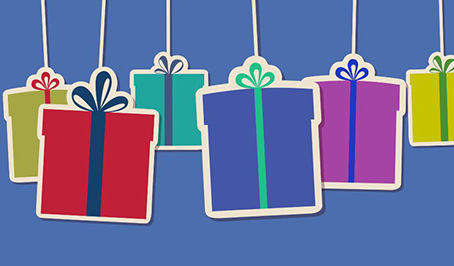 In this article, we’re going to look at some great gifts for you, or for the editor or motion graphic designer in the family this holiday season! 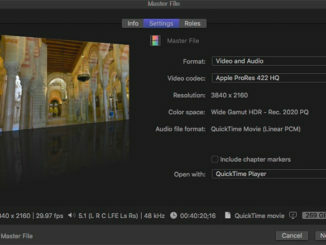 With Adobe constantly taking things away from use, like the simple ability to export common codecs/containers from AE, Premiere and Media Encoder, AfterCodecs looks to bridge the gap by adding back H264 MP4 and MOV functionality back into the 2019 (or earlier) versions of our favorite Adobe apps. This, plus ProRes support for Windows (that’s right! ), makes this something that all Windows editors (and Mac editors as well), should seriously look at. I use this product constantly throughout the day, and can’t think of how frustrating my job would be without it. Just like the product says, Continuum really is “complete”, as in there is a tool in here for just about every job you could imagine working on. Keying, Titles, Particles, Image Restoration tools, and integrated Mocha Tracking to lock those effects onto your shots. With this one package from Boris FX, they have you covered with just about every possible effect you could imagine, and a ton of free training to get you up and running. I do a ton of Instagram and Facebook video, mostly from Hollywood TV spots and trailers. All of them come to me done, as a single clip, with sometime anywhere between 30 and 200 edits. For me to break those down into their individual shots to alter their position in frame would take a long time. That’s where Magnum comes into play. 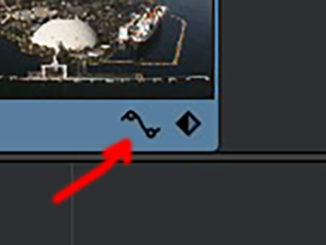 Select a clip, hit “Do It”, and in a matter of a few seconds (or a minute, based on how long your clip is), it will break down the shot into individual layers, saving me an absolute ton of time. I don’t know one editor or motion graphic designer that doesn’t have to do tracking or roto work from time to time, and it’s truly painful to watch them attempt to do it with the built in tools. That’s where the Mocha Pro plug-in comes into play. Work with it in After Effects, Media Composer, Premiere or other supported host applications, and have the power of the Academy Award winning motion tracker, available to you within your host application. No need to export any media. Mocha Pro is fast and powerful with fantastic results each time. A couple of years ago, I heard of this company Editors Keys, who made keyboards for editors and motion graphic designers, and I dropped them a line to check one of them out. Well, since that day I’ve been a huge fan of their keyboards, and use mine every day, in my day to day work. 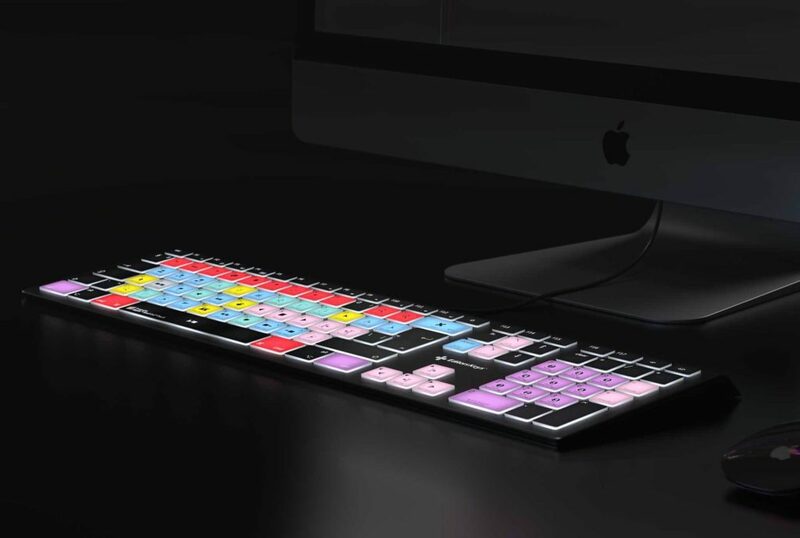 It’s thin, light, and backlit, so there’s never a problem seeing a key, even in a darkened editing room. 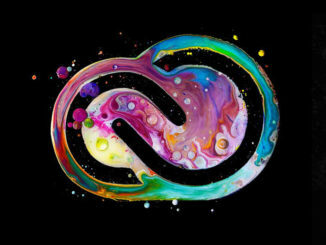 They have keyboard’s for many host applications including Media Composer, Premiere, After Effects, Cinema4D, Resolve, Lightroom, Illustrator, Photoshop and so much more! Everyone’s looking to up their game, and whether you’re an editor or motion graphic designer, adding 3D elements, whether they are text, objects or 3D scenes, to your projects, takes them to the next level. Cinema4D has quickly become the standard for 3D motion graphics in the industry, and the Broadcast version of C4D will give you the tools you need to create stunning 3D animations. You’ll get the Physical Renderer, Advanced Camera Tools, MoGraph Tools and a Broadcast Library which includes materials, cameras and objects, just to name a few! If you’re thinking of taking the plunge, make sure you get a Cineversity subscription that gives you access to hundreds of hours of training, to make sure you get the most out of your investment! To be honest, there are an absolute ton of products that I could recommend, but for me, these tools that I’ve listed above are ones that I use on a regular basis in my daily editing and motion graphics workflows, and with Boxing Day coming up, you know there will be great deals and sales on a lot of them, so keep an eye out, and jump on any great deals if you can!